What time can Kowalahs start and end? How quickly will the app find me a Kowalah? Can I meet the Kowalah beforehand? Is there a maximum number of children per booking? Can I contact Kowalahs directly for repeat bookings? 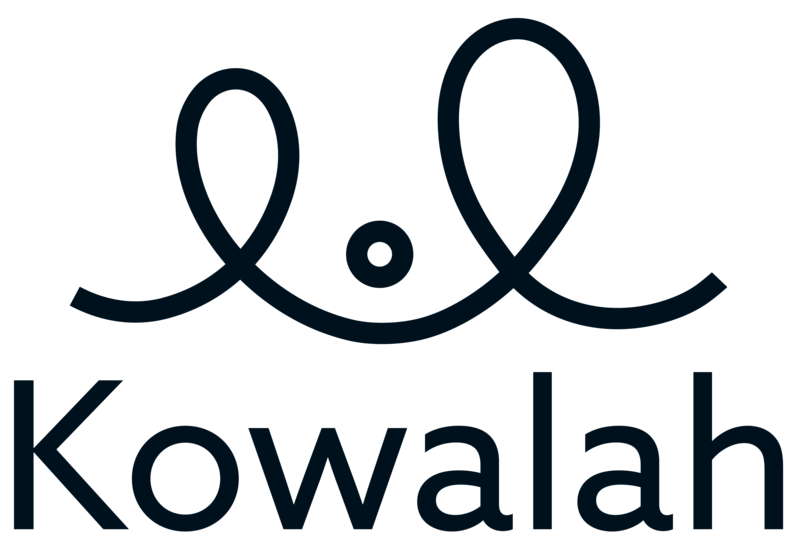 Can Kowalah provide childcare during the day? Can I have the same Kowalah each time I book?